I just came across this via Charee Lenee. 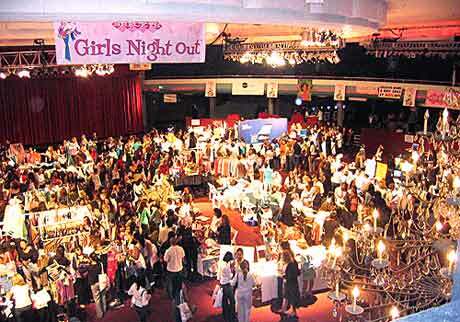 It’s Shecky’s Girl’s Night Out, the ultimate shopping experience. There is a cost for admission, but you do get a goodie bag with that, which is one of the things they’re known for. I’ve never been, but I’m thinking of checking it out, because they’re coming to my city. Check out the video on their site for more detail.